Ekaterina Delovaya, who won bronze in underwater swimming for 50 meters, achieved the first medal to Ukrainian team. Ekaterina Delovaya brought the first medal to Ukraine at the World Games-2017 in Wroclaw in Poland and entered the top three in the underwater swimming for 50 meters, UNIAN reports. 80 sportsmen of the national team represent Ukraine at this forum. They claim for awards in 20 sports. On 21 July sportsmen competed for the first medal set in underwater swimming. Ukrainian athlete Ekaterina Delovaya won bronze in this category, swimming 50-meter under the water in 16.46 seconds. 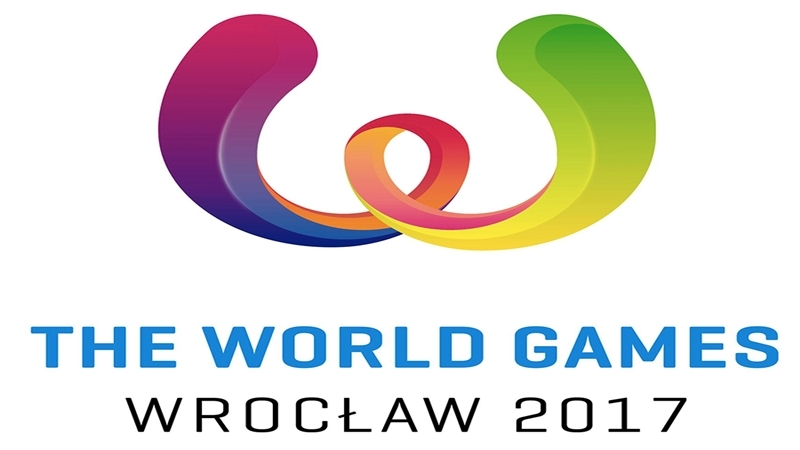 World Games are the largest competition in non-Olympic sports, which are held every four years. More than 3,500 athletes from 111 countries take part in this forum. Since 2005 Ukraine has been certainly one of the favorites of the competition and has been in the top 10 of the most successful teams. Sportsmen are competing in underwater swimming, bowling, rhythmic gymnastics, rock-climbing (bouldering) and others at the World Games on July 22. Earlier, on July 19 XXIII Deaflympic Games started in Turkey.